Cambridge Court is a popular community for young professionals and college students attending the University of California Irvine campus. Situated very close to the University High School and Mason Park, these condos can offer single story homes with attached garages and open floor plans. Other floor plans offer two level townhouses that offer main floor bedrooms and high vaulted ceilings. The listings feautured here at the current homes for sale in Cambridge Court. The Cambridge Court community has a nice association that features multiple pools, spa, tot lot children play area, volleyball, tennis and basketball courts. Children who live here attend the desirable Irvine Unified School which includes Turtle Rock Elementary and University High School. 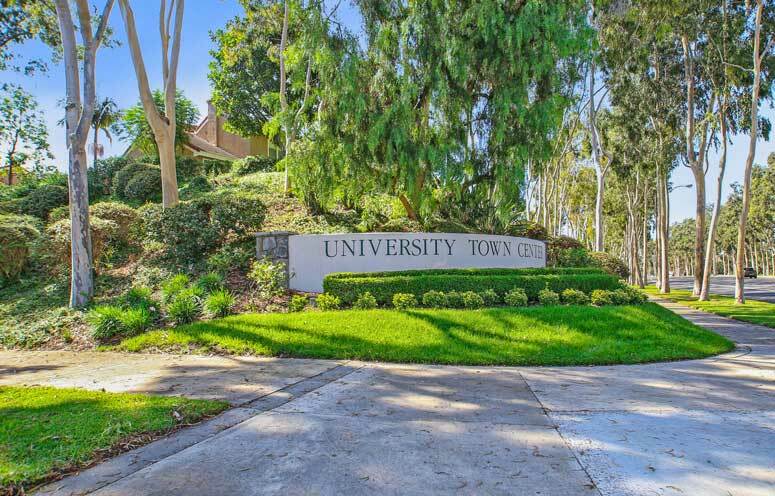 The neighborhood is ideally situated near Irvine Farmer's market and local shopping.